TRAMADOL MYLAN SR tablets are indicated for the relief of moderate to severe pain. 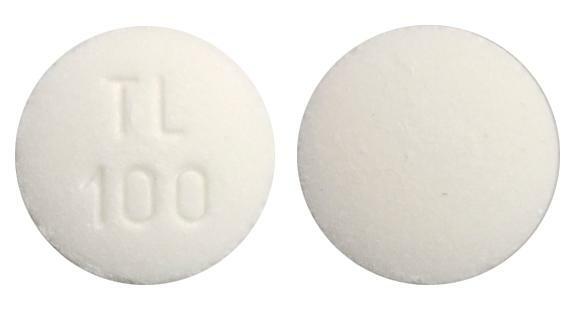 Oval, almost white tablet, marked with "TL 200" on one side. 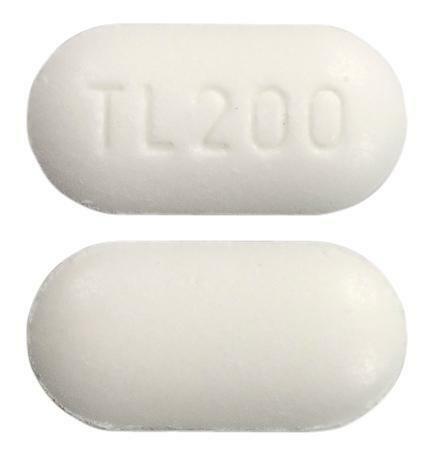 Round, biconvex, almost white tablet, marked with "TL 100" on one side. 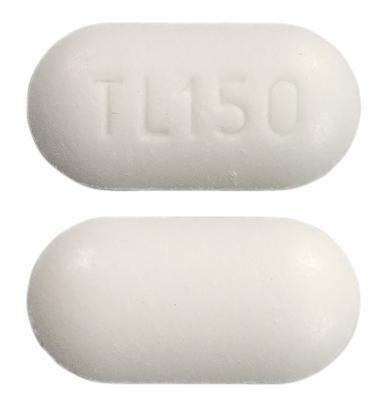 Oval, almost white tablet marked with "TL 150" on one side.